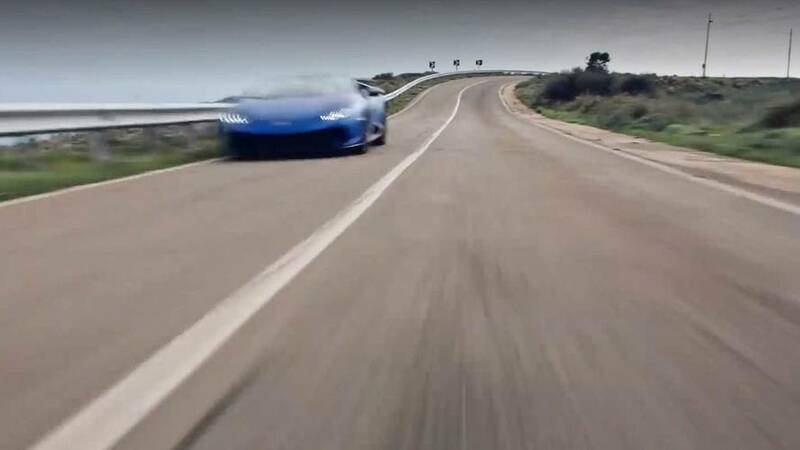 We get it, the car can go around corners. 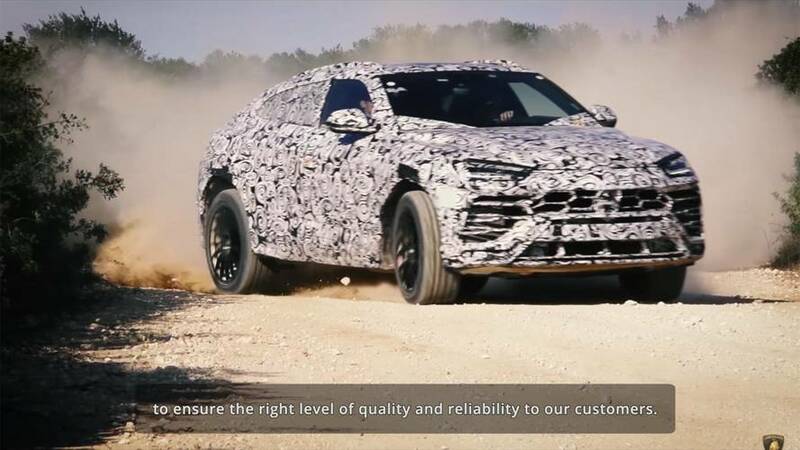 It may share its underpinnings with the Cayenne, Bentayga and Q7, but the Urus looks a lot more aggressive than those three. 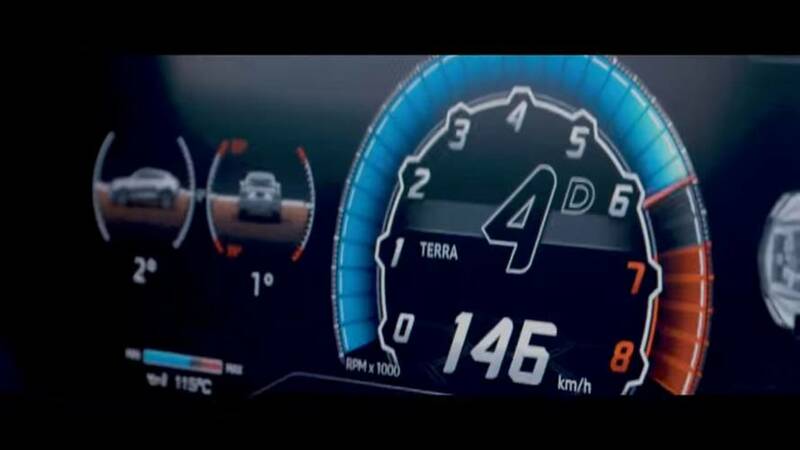 Latest video focuses on the terra driving mode. 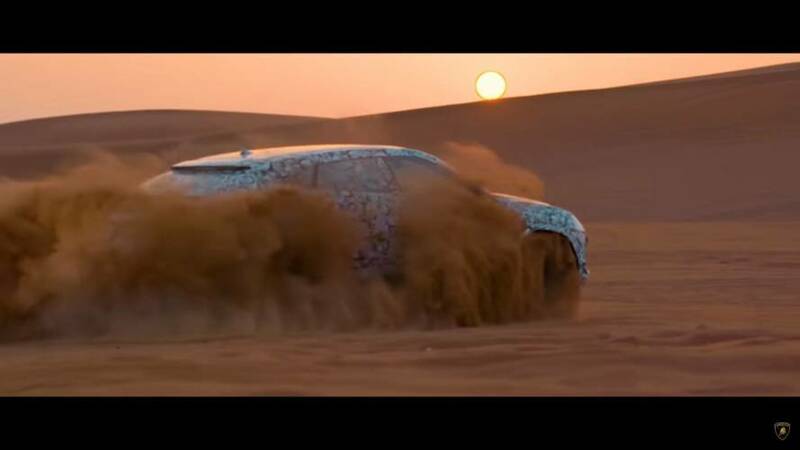 There are also specific settings for driving in sand and off-road in general. 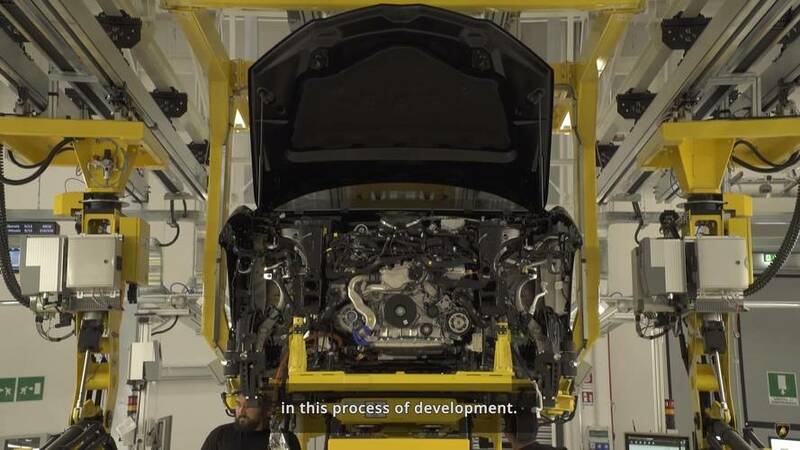 You're looking at a biturbo 4.0-liter V8 with 650 raging bulls. 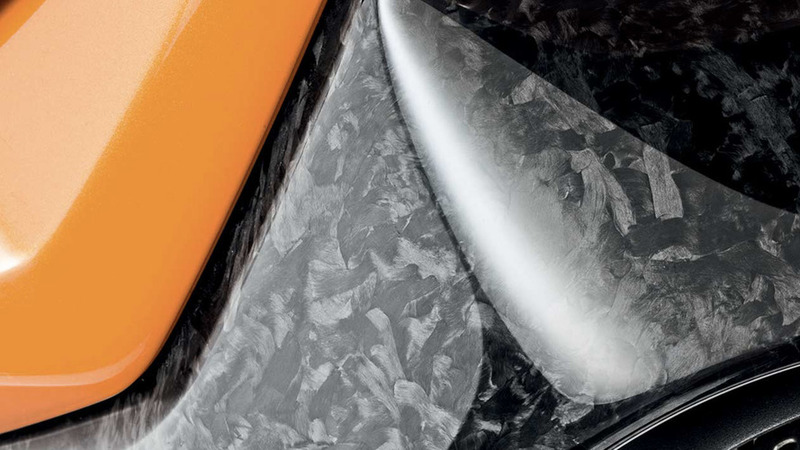 It's not just any SUV you know... 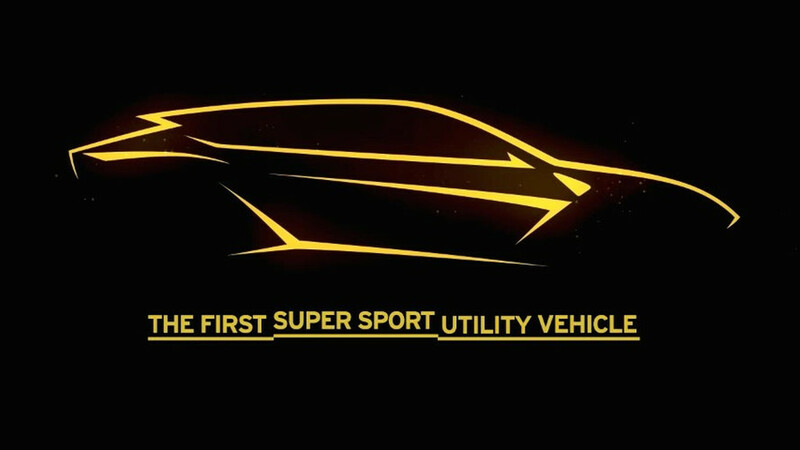 It's the "world's first super SUV" and it will have four-wheel steering. 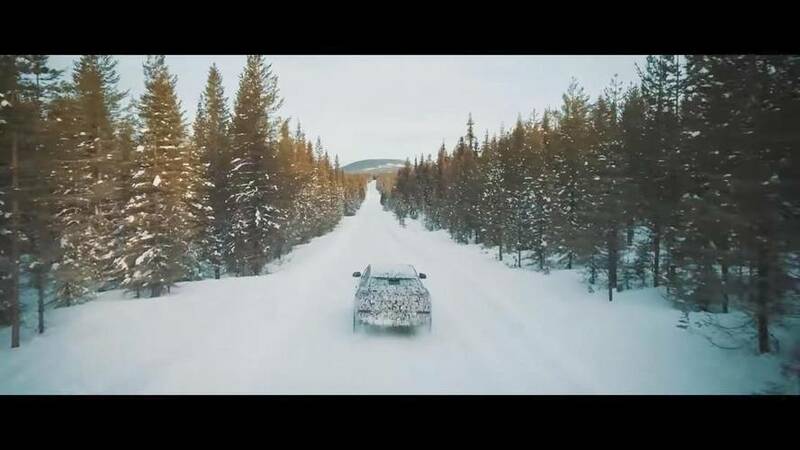 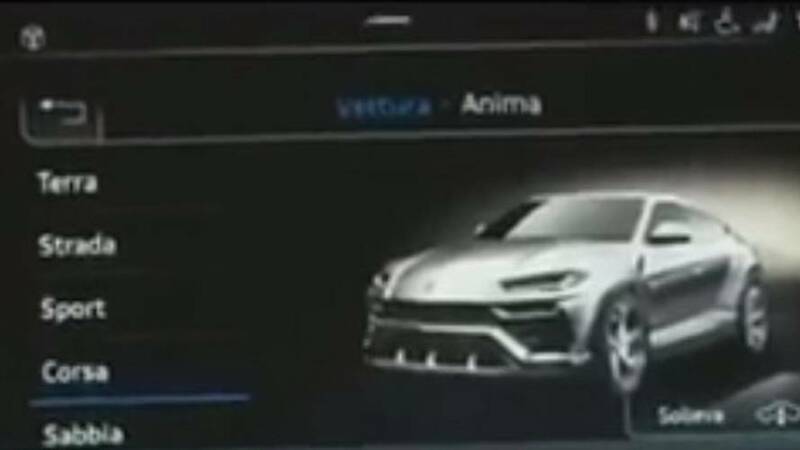 The Urus will make its debut on December 4th. 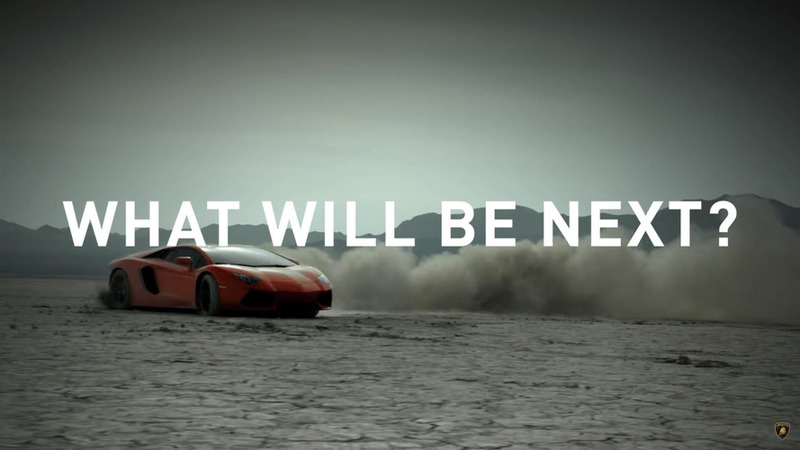 The meaner Huracan will lose around 90 pounds (41 kilograms). 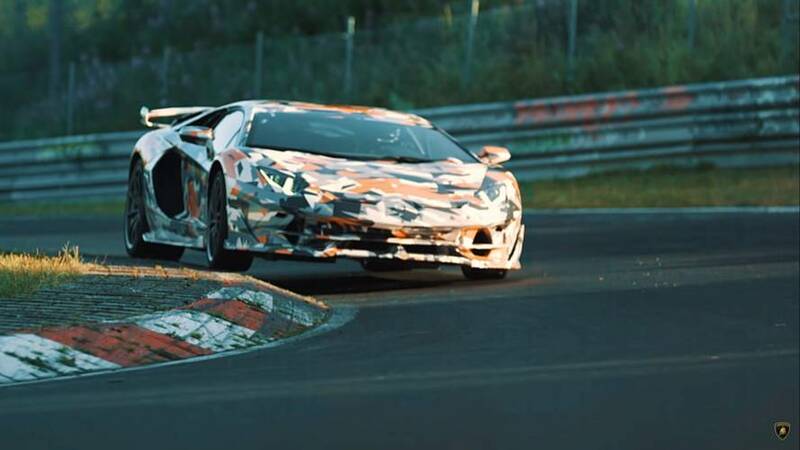 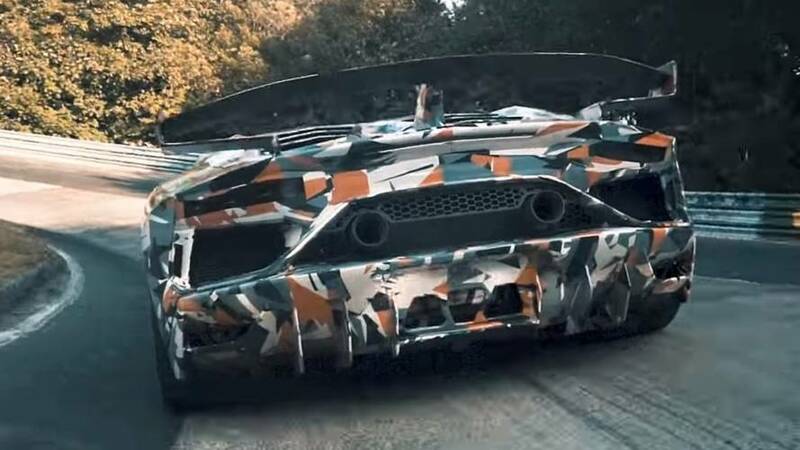 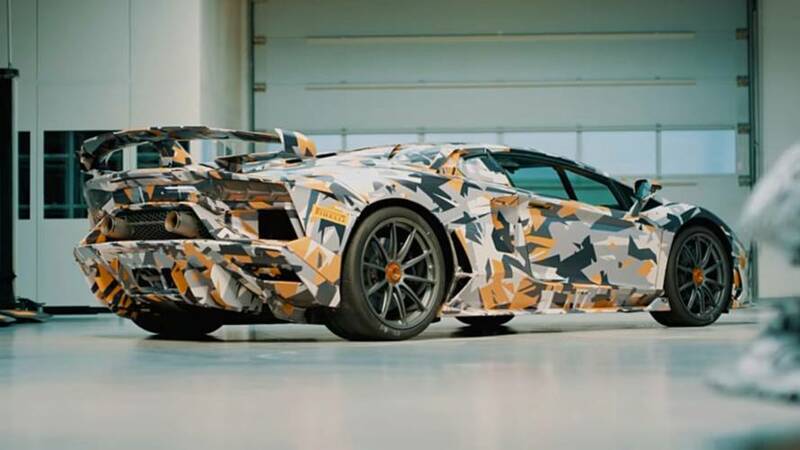 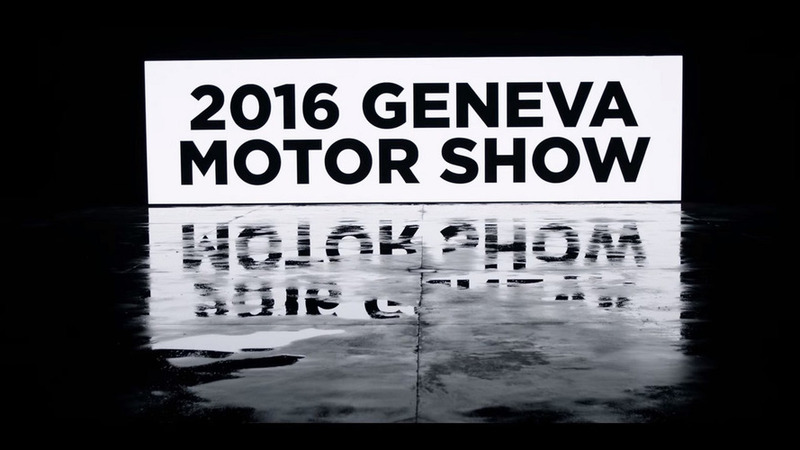 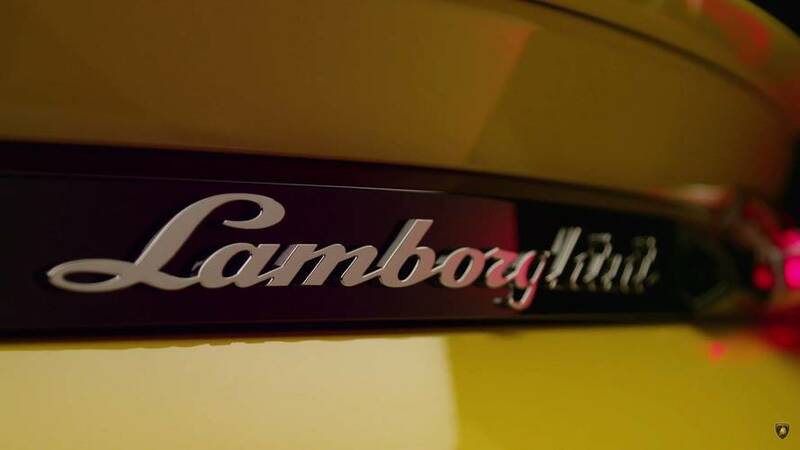 Lamborghini is playing the teasing game for the Aventador-based Centenario scheduled for a world premiere on Tuesday.